In the 1970s a new generation of homebuyers began renovating old houses in inner city suburbs. Such people liked the native timbers, high studs and ornate architecture of these older homes. 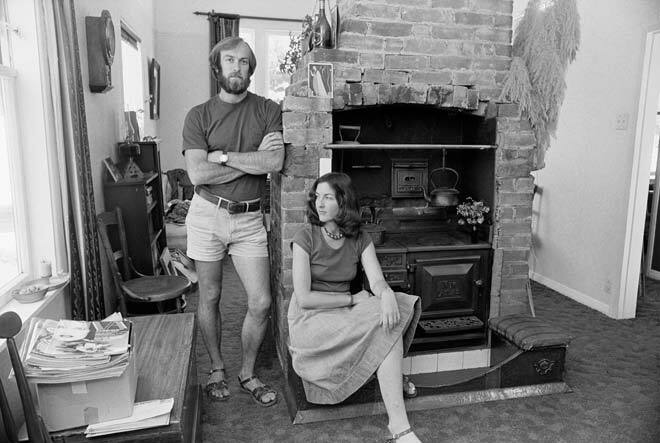 Among those to embark on such projects were Kurt and Sylvia Otzen, who from 1972 spent five years renovating their villa in Thorndon’s historic E zone – New Zealand’s first urban conservation area. A common renovation practice was to open up internal spaces by removing walls, leaving the chimney as the centrepiece of the enlarged space.